The New York Times best-selling historical novelist delivers her biggest, boldest, and most ambitious novel yet - a sweeping Victorian epic of lost love, lies, jealousy, and rebellion set in colonial Barbados. Why would her practical-minded grandfather leave her a property in ruins? Why are the neighboring plantation owners, the Davenants, so eager to acquire Peverills? The answer lies in the past - a tangled history of lies, greed, clandestine love, heartbreaking betrayal, and a bold bid for freedom. 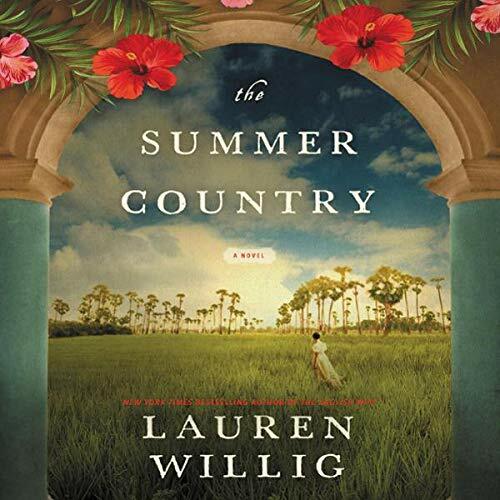 A brilliant multigenerational saga in the tradition of The Thorn Birds and North and South, The Summer Country will beguile listeners with its rendering of families, heartbreak, and the endurance of hope against all odds.